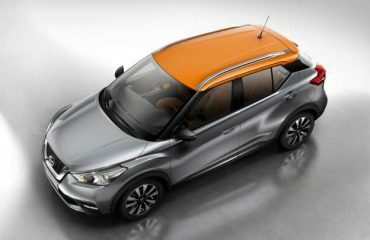 Nissan Motor’s independent committee on governance is anticipated to recommend against the company having the similar chairman as Renault SA, the Financial Times reported on Wednesday, mentioning people knowledgeable about the discussions. Renault and its largest shareholder French state are pressing for Jean-Dominique Senard to take up the chairmanship at the Japanese automaker, the report stated. Senard was appointed chairman of Renault in late January, and is also expected to be named to Nissan’s board, because of Renault’s 43 percent stake. 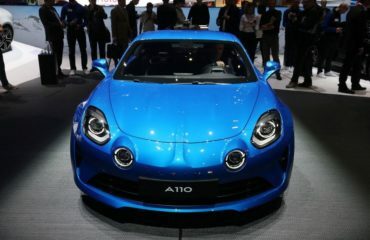 The Japanese automaker holds a 15 percent, non-voting stake in the French automaker. Renault and Nissan were not available at the moment for discussion.